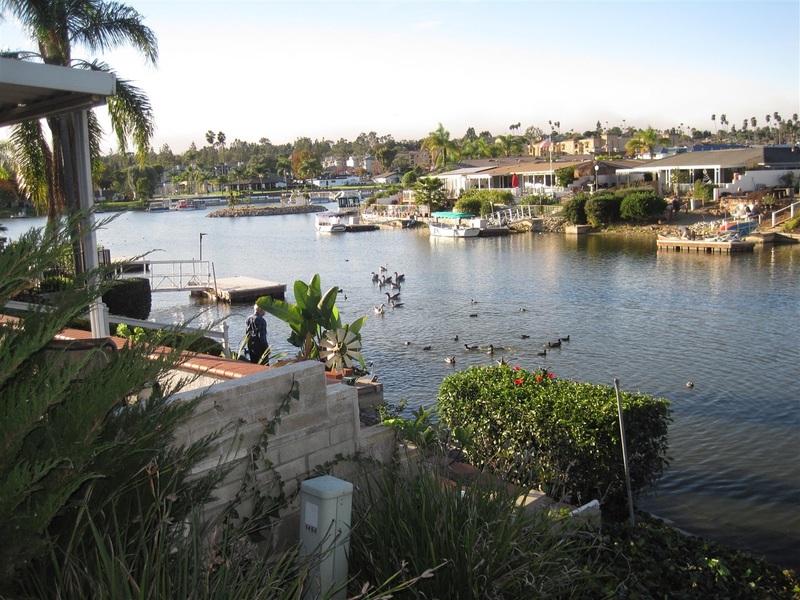 Charming Lake Front twin home with amazing views of the Lake and gardens of Mall II. Featuring, 1468 square feet (assessors) plus enclosed "permitted" 350 sq.ft. sunroom. Large master suite with extra closets. An inside atrium (10x14) that could be enclosed for an office/den. Open floor plan..great for entertaining and endless possibilities. Newer furnace and central air conditioner. Skylights, two water heaters, large double car garage. Enjoy all the Lake amenities plus full access to Mall II.